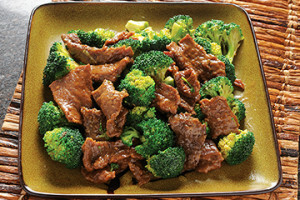 Beef wok`d with broccoli, garlic in a dark sauce. 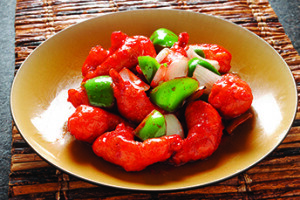 cooked with chef`s special spicy sauce. special dark sauce and wok’d w/ green onions, garlic and blackened-seared chilies. bamboo shoots w/ brown sauce. 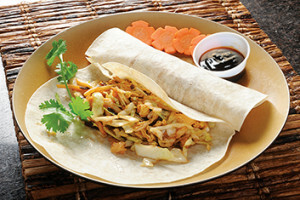 Chinese “burrito” wrapped with stir-fried pork slices, vegetables and eggs in a delightful plum sauce. (Two rolls per serving). 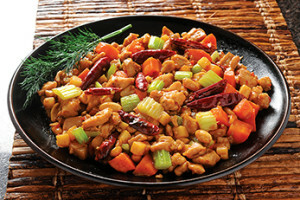 carrots and water chestnuts in a dark sauce. onion slices in a dark sauce. baby corns, cabbages in a light sauce. 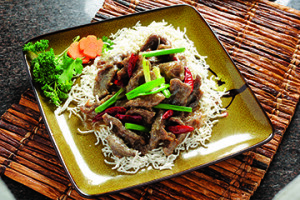 stir-fried in garlic and black bean sauce. 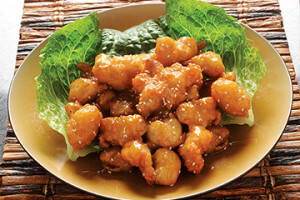 water chestnuts in a light sauce. 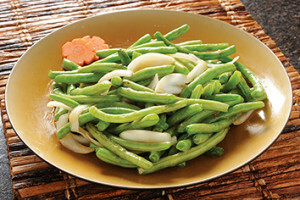 chestnuts, green peas and diced carrots. 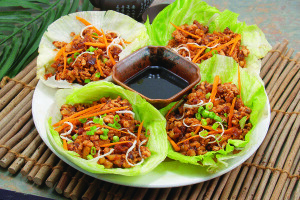 special Hoisin sauce, served with cool lettuce. golden syrup topped with sesame seeds. sauce with mushrooms, celery and carrots. 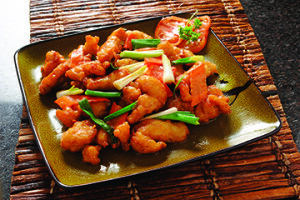 White breaded chicken wok’d with sliced carrots, green onions, and garlic in a house special sweet and sour dark sauce. 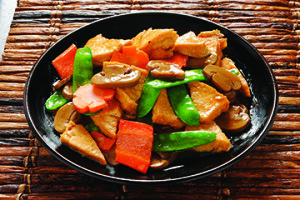 Fresh tofu slices sautéed with snow peas, carrots, and mushrooms in brown sauce. 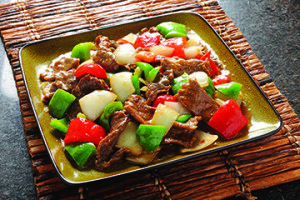 Two Cantonese favorite-patties of sautéed vegetables & eggs topped with fresh vegetables in a light garlic & gravy sauce. 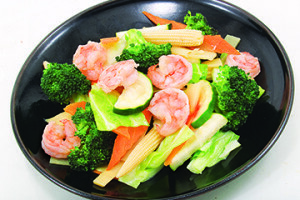 Sauteed broccoli, carrots, baby corns, cabbages and mushrooms wok`d in a light sauce.